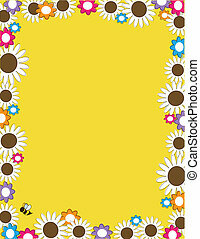 Daisy border. 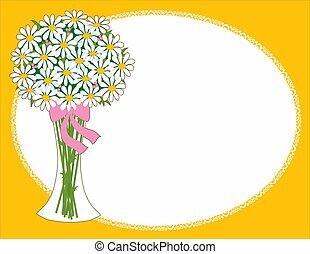 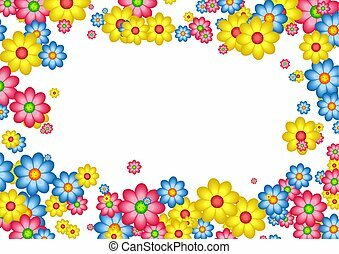 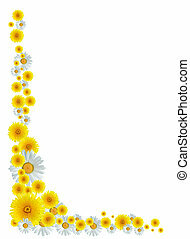 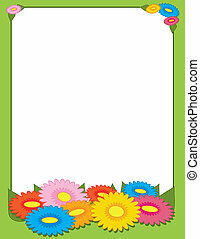 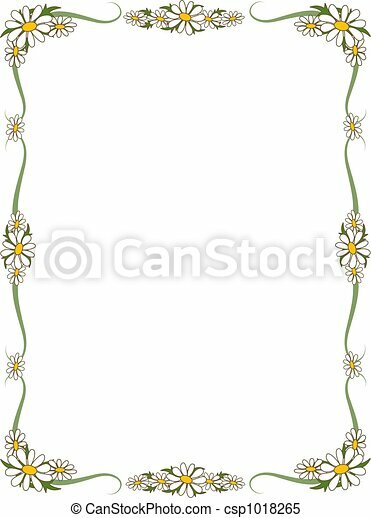 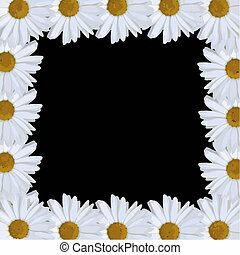 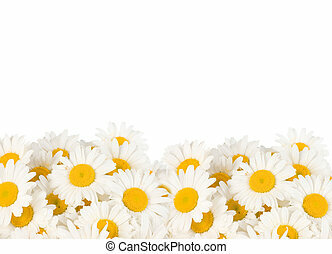 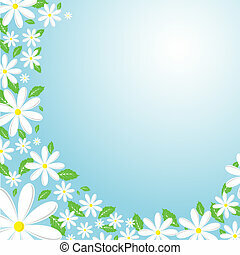 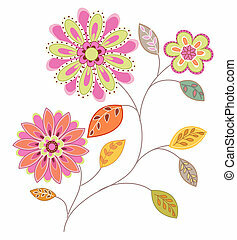 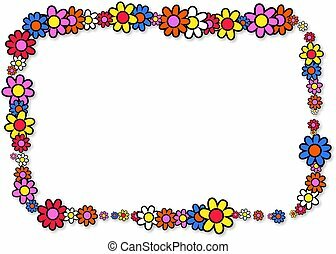 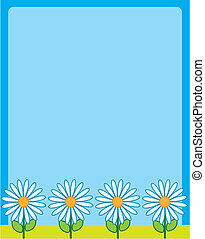 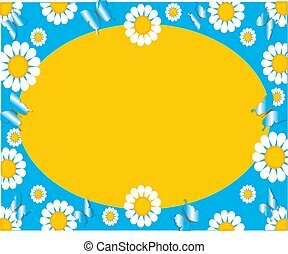 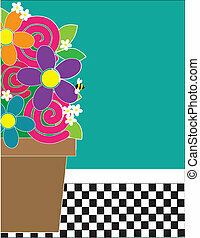 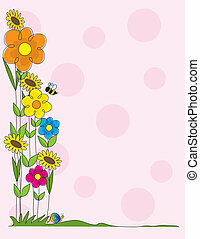 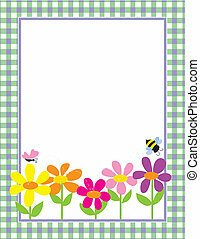 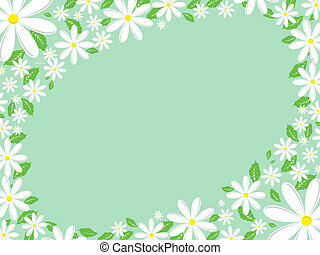 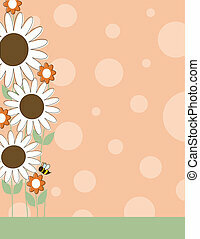 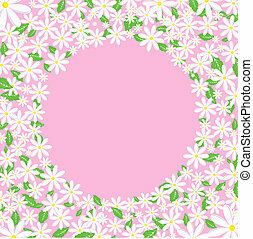 Border of daisies - perfect for scrapbooking or invitations. 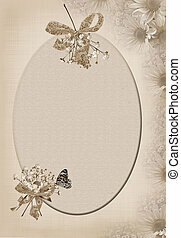 Soft sepia daisy border with oval frame. 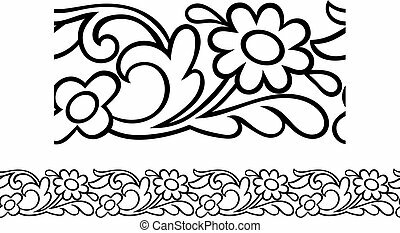 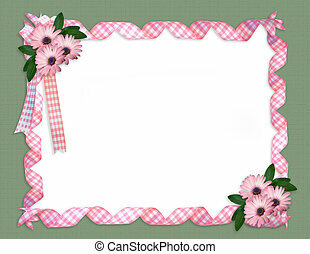 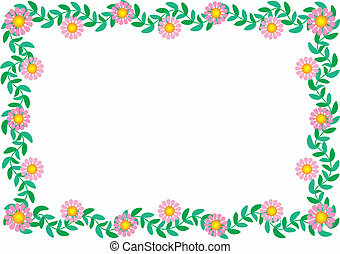 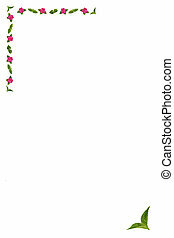 A simple and pretty floral page border with blank copyspace. 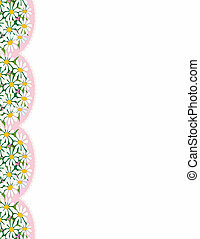 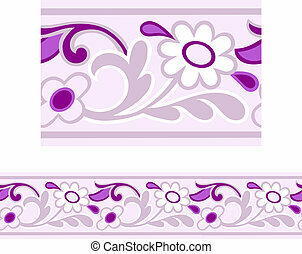 A border with the images of daisies on pink doilies, trailing down the left margin.